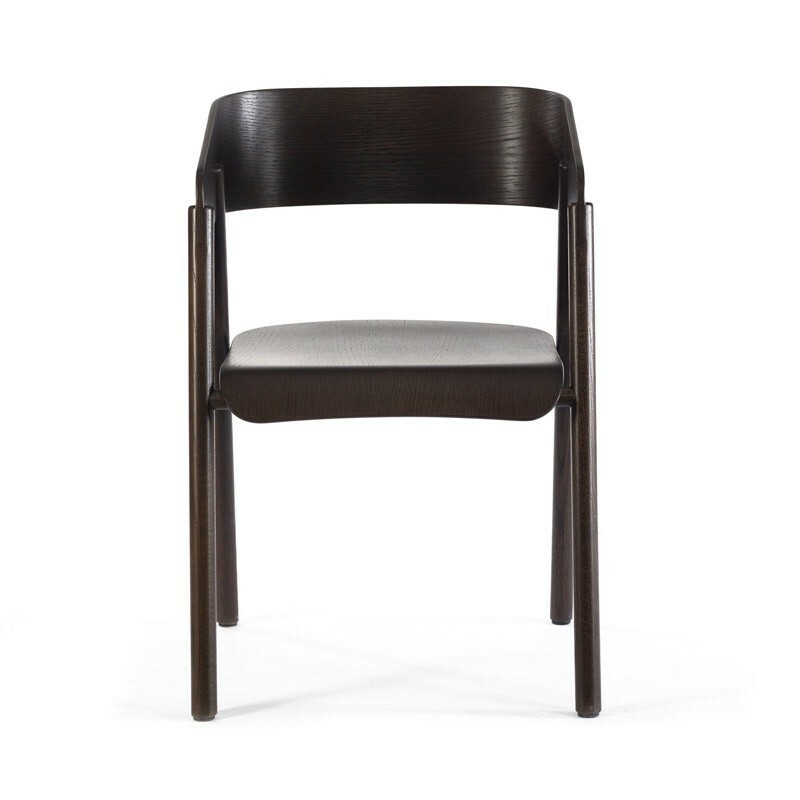 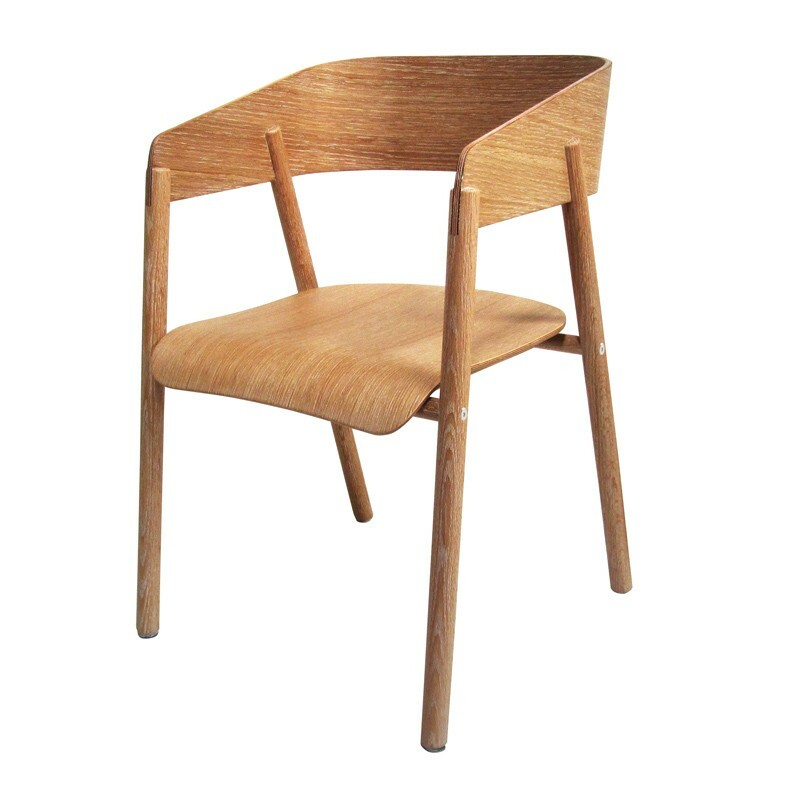 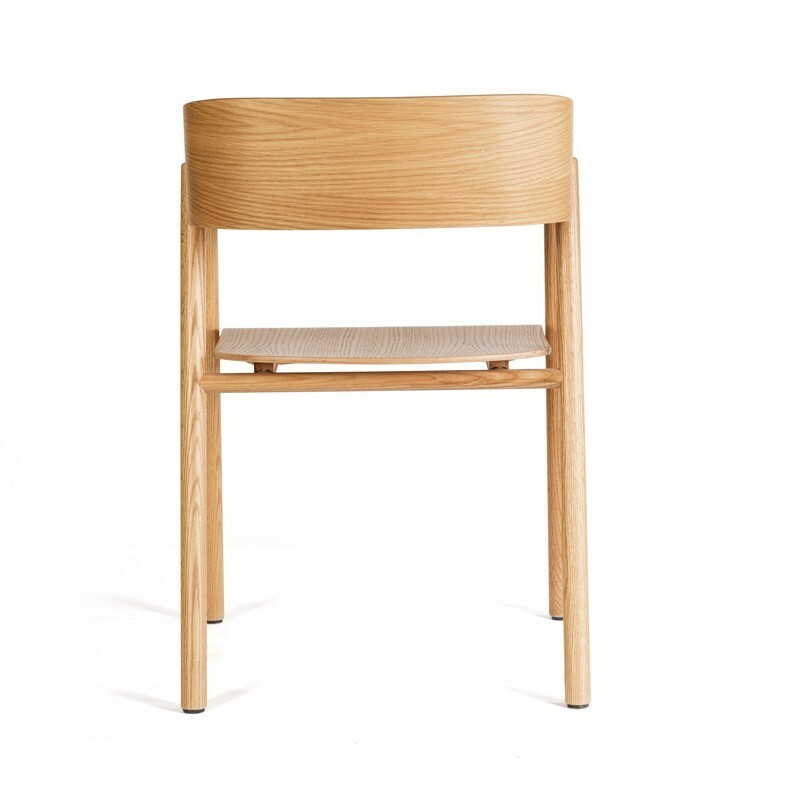 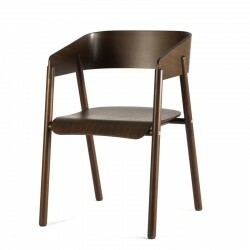 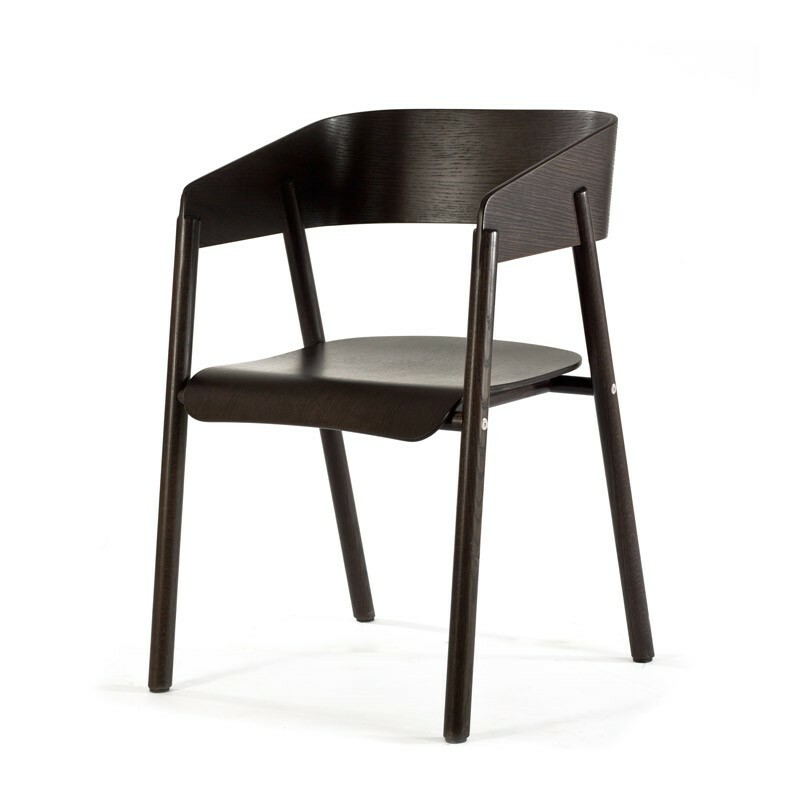 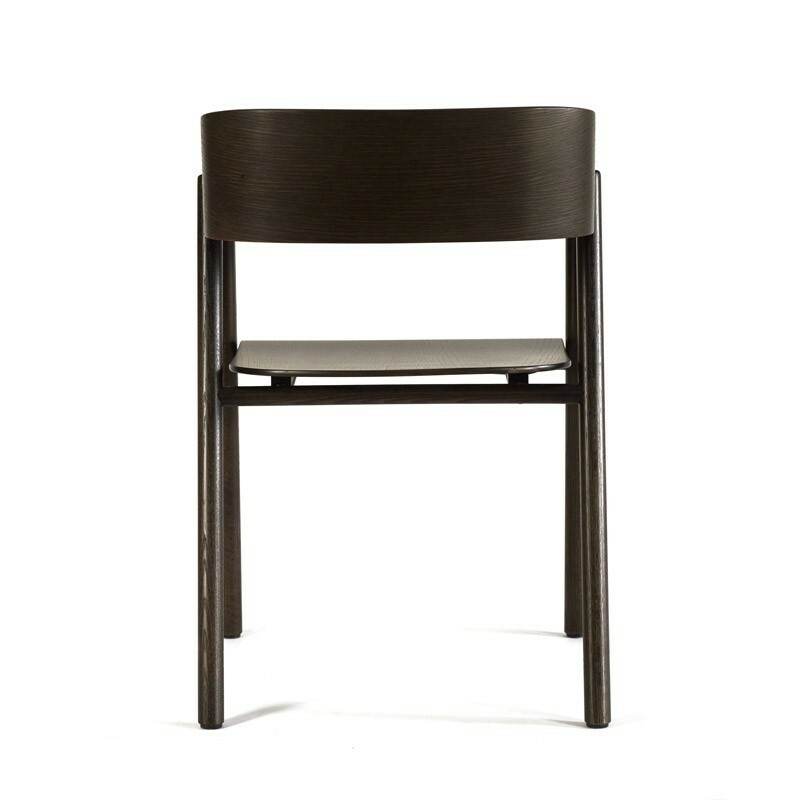 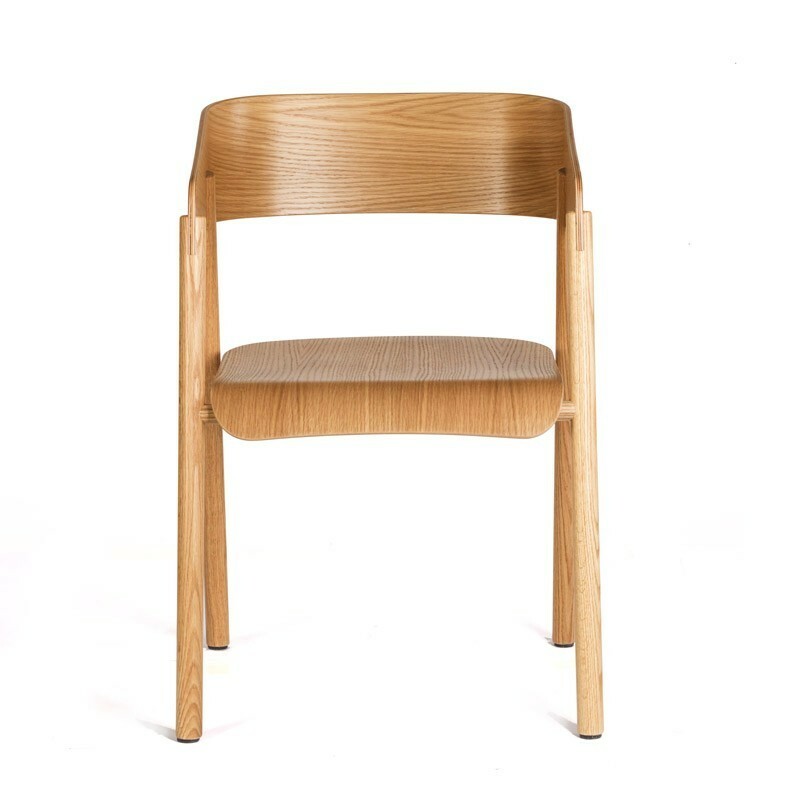 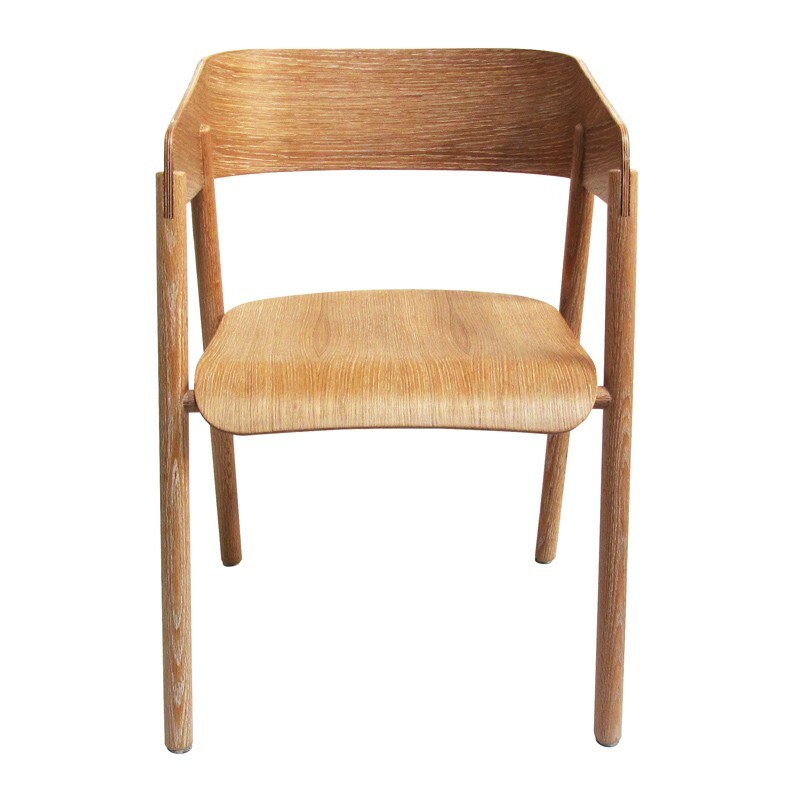 You can use Covus wooden chair in every room of the house with its modest, classy and elegant design. 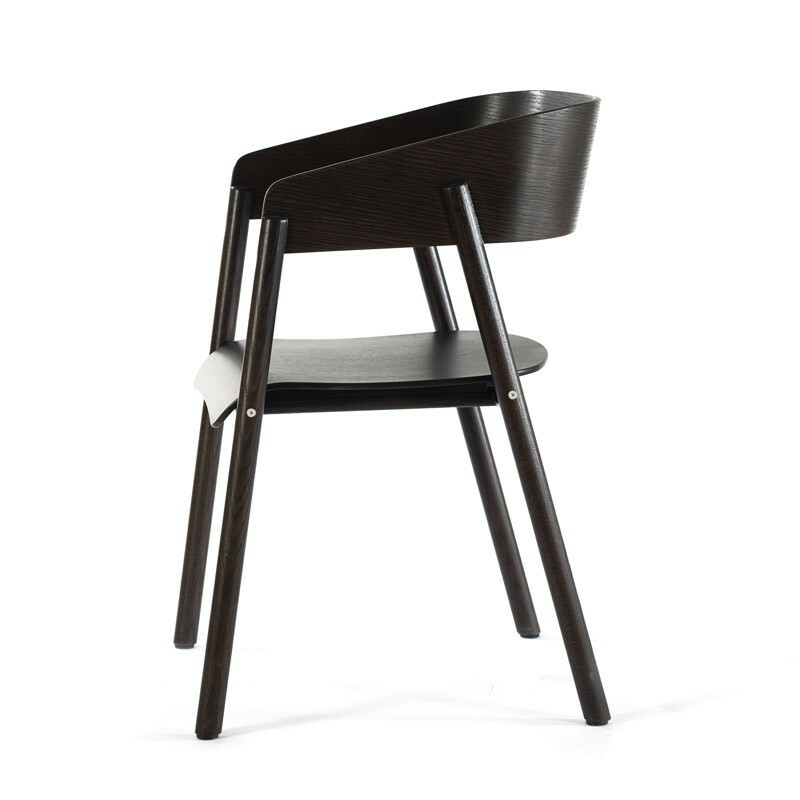 It appeals to those who favor simplicity in their living spaces. 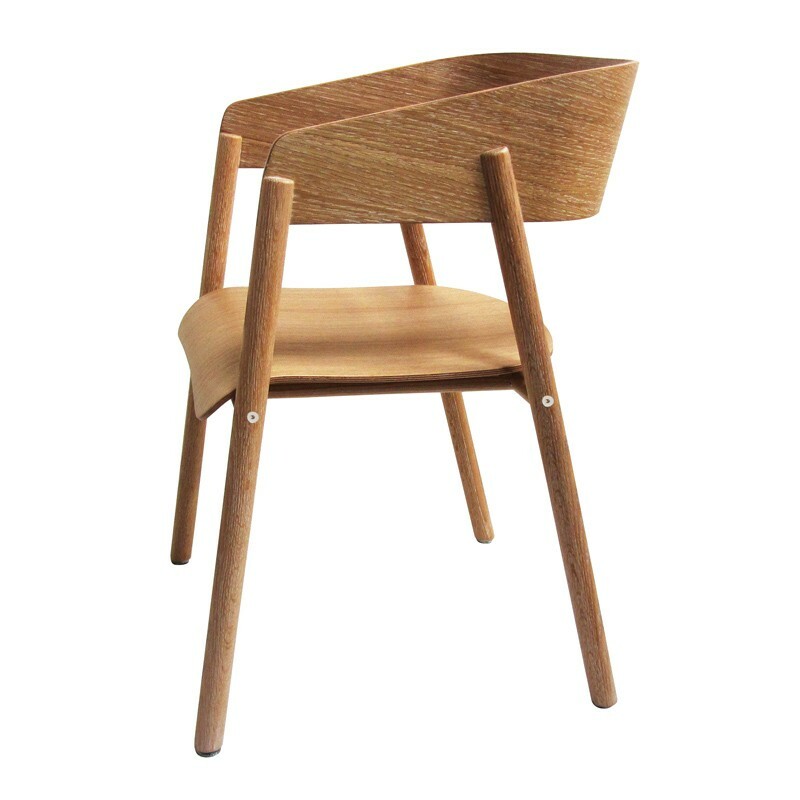 It is a model that can get a very nice harmony with your dining table, kitchen, living room or office table, wooden table and coffee tables. 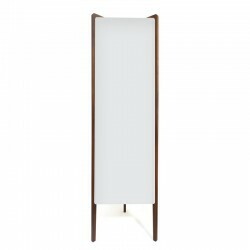 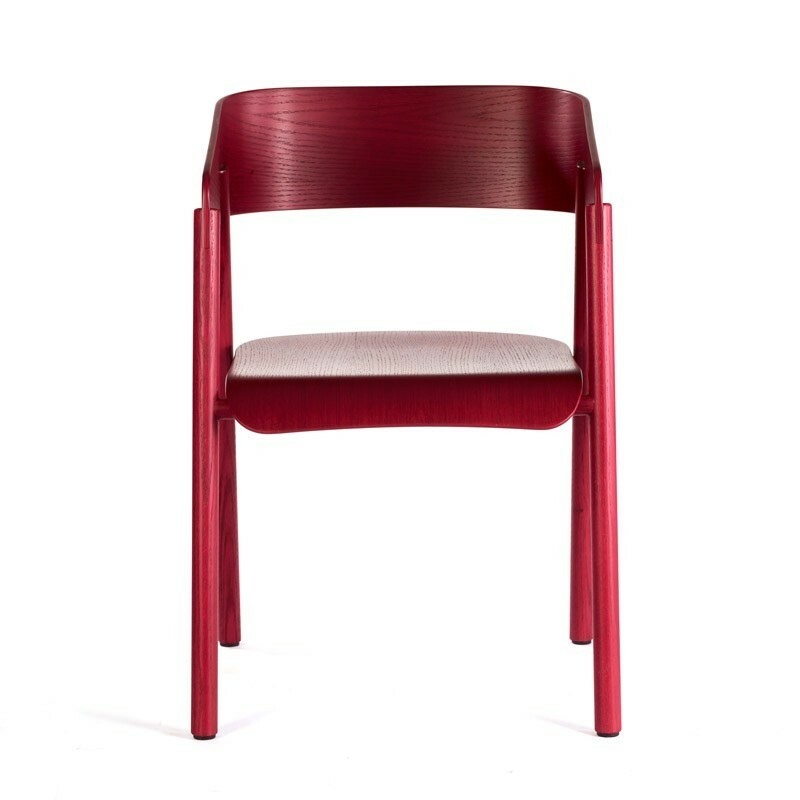 The product, which offers an elegant appearance with rounded lines, can be used for many years with its solid structure. 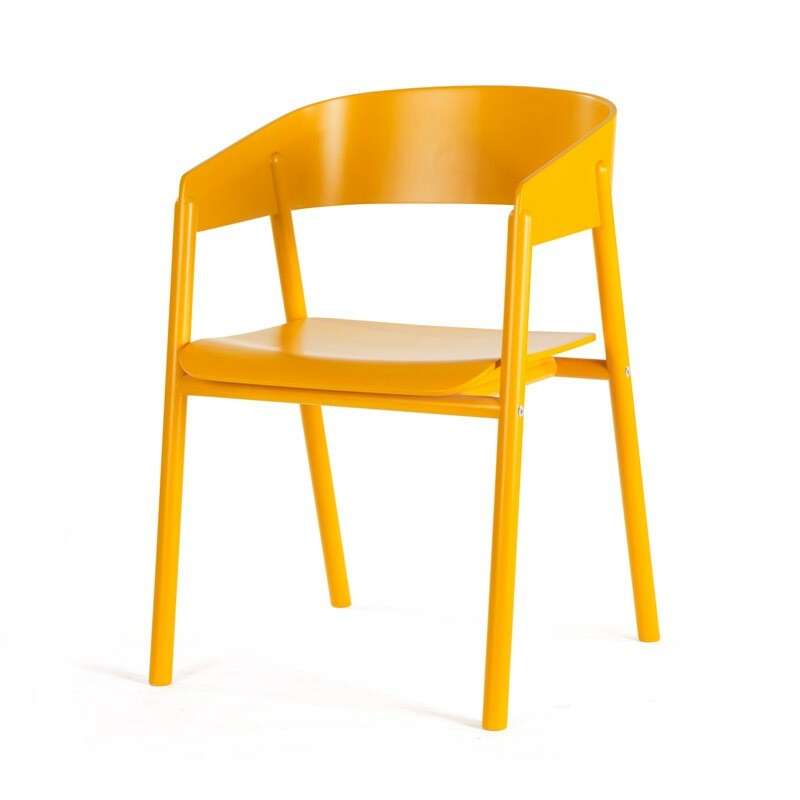 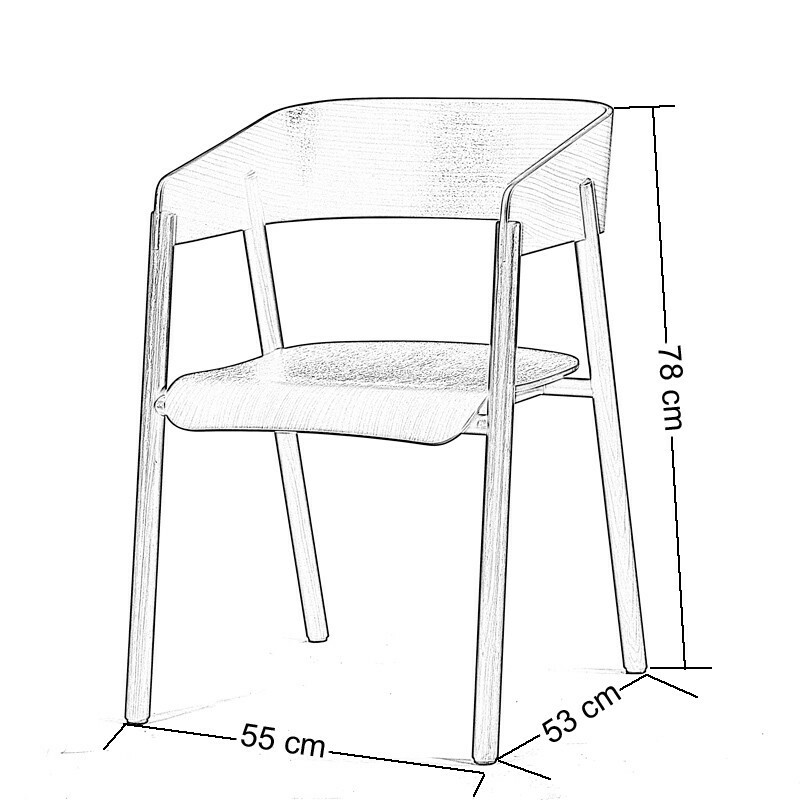 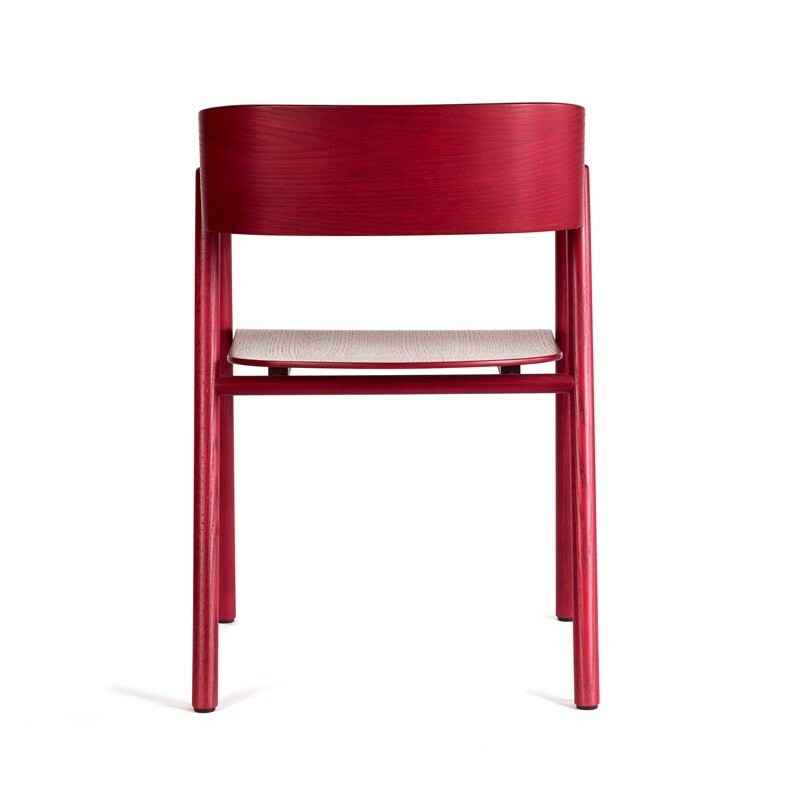 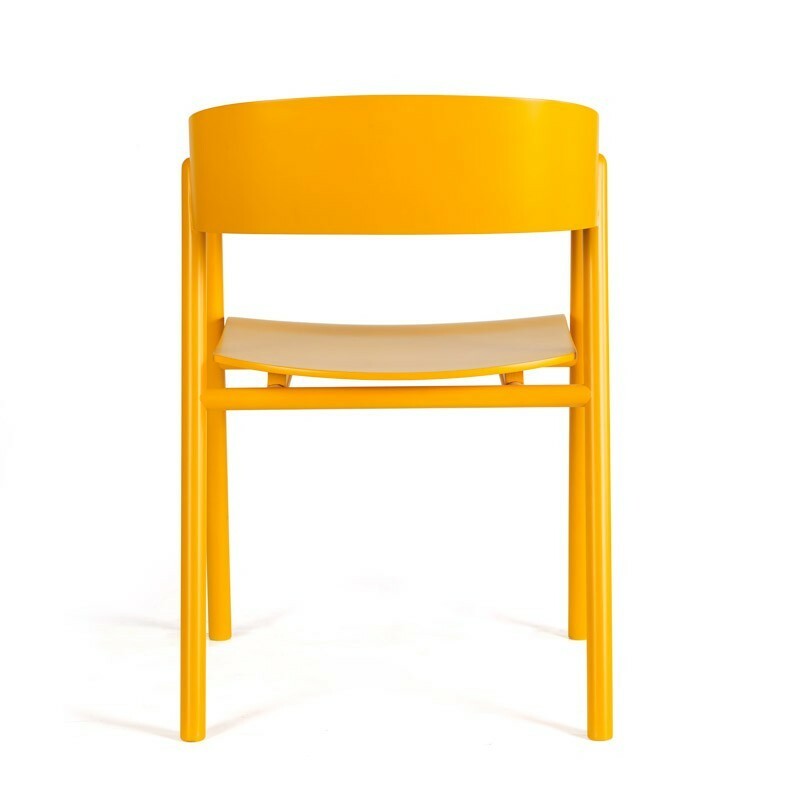 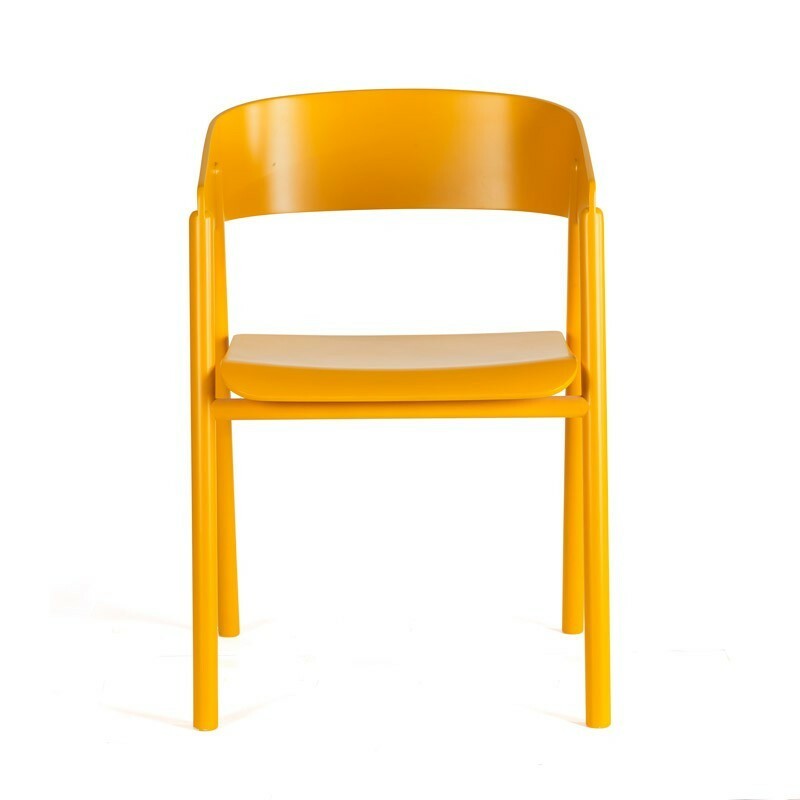 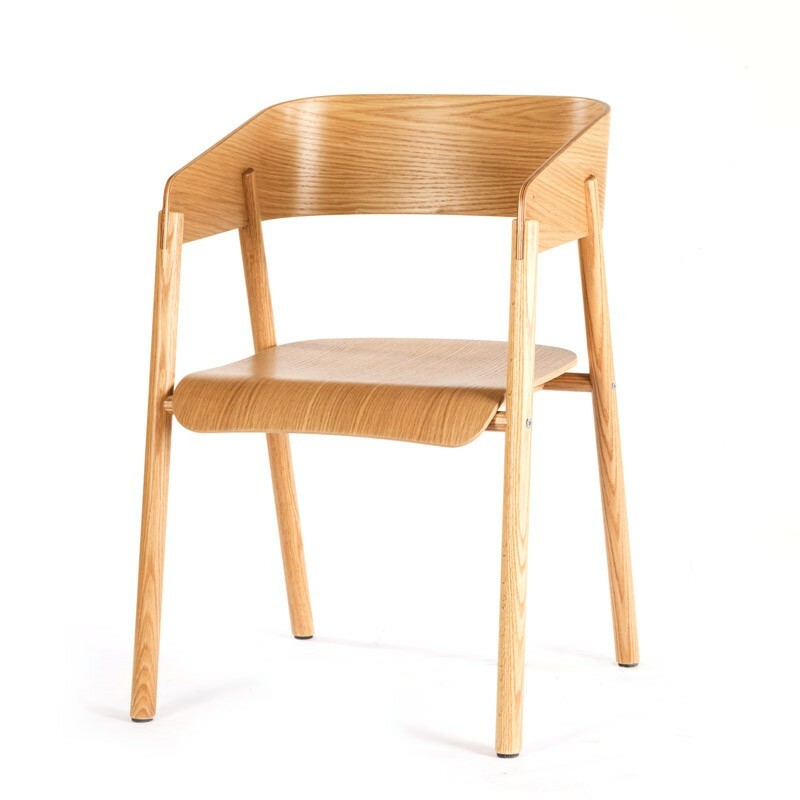 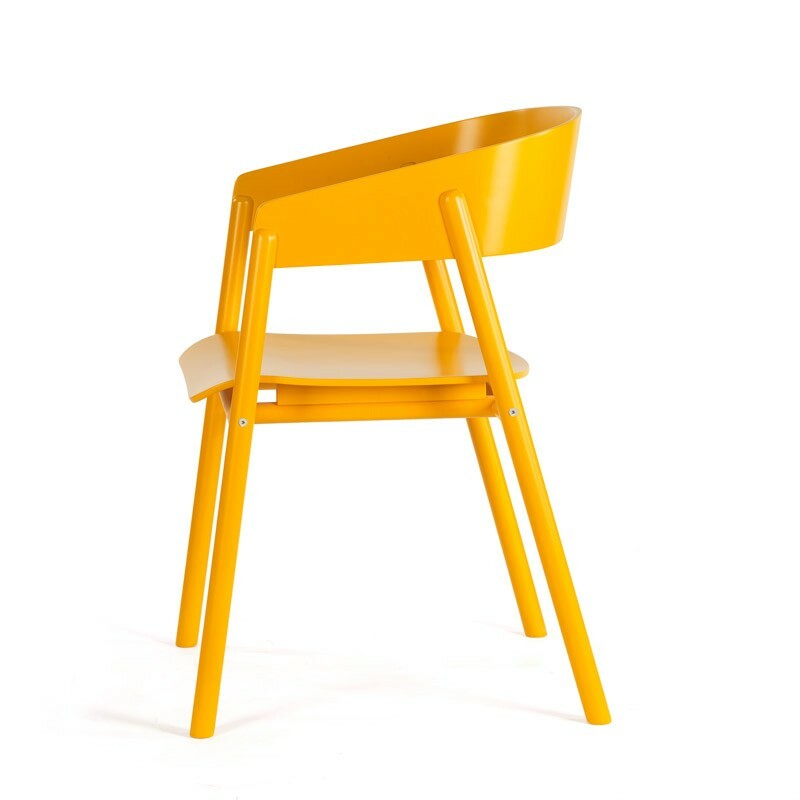 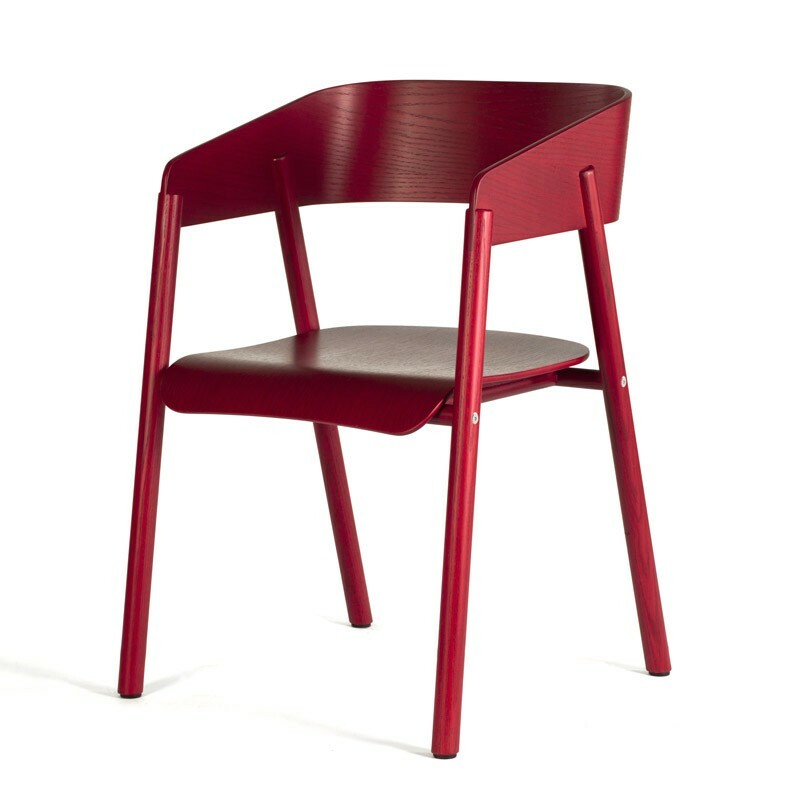 Covus chair is provided in 55 × 53 × 78 dimensions; red, yellow, black, French Oak and Oak Natural colors. 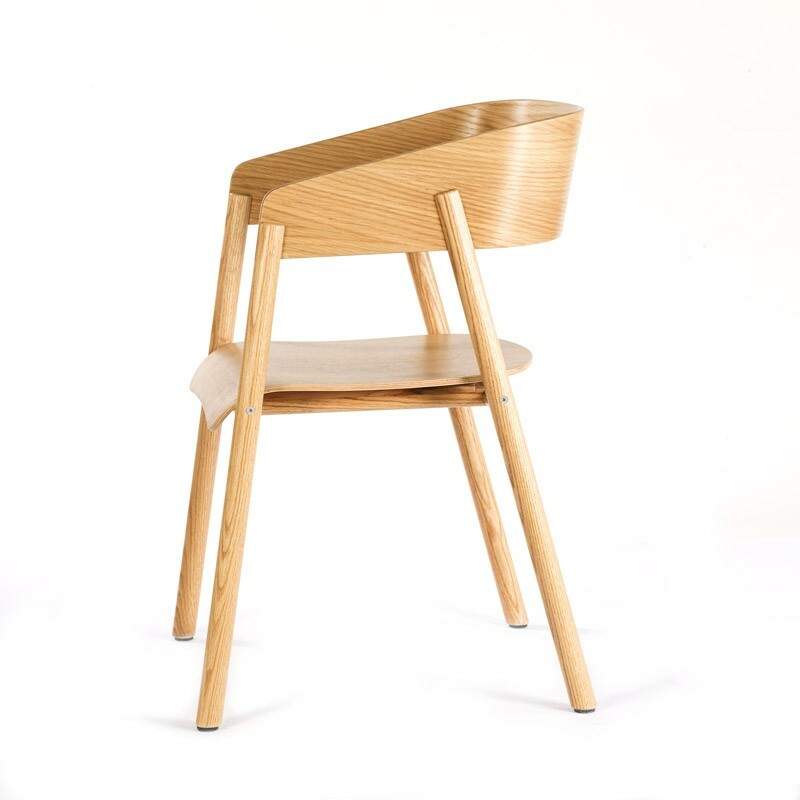 The design bearing the signature of Can Nergiz; oak timber on the body part, oak coating on the back and seat part, and natural paint and lacquer paint on the general surface. 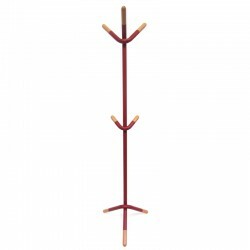 Malzeme Meşe kereste gövde, kontra üzeri meşe kaplama oturak, kontra üzeri meşe kaplama sırtlık lake boya kullanılmıştır.